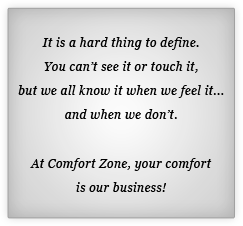 With offices in Powdersville and Honea Path, Comfort Zone provides Heating and Cooling Services in Easley & Honea Path and is committed to making your house more comfortable. 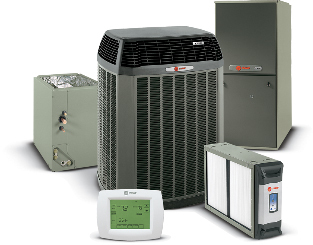 Whether you're building a brand new house and need a new HVAC system in Easley, or your existing unit is on its last leg, Comfort Zone is here to make the process easier for you. 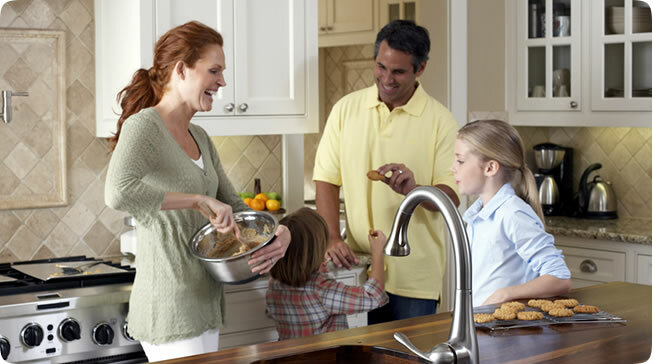 Call our friendly office staff and schedule your free, consultation today!